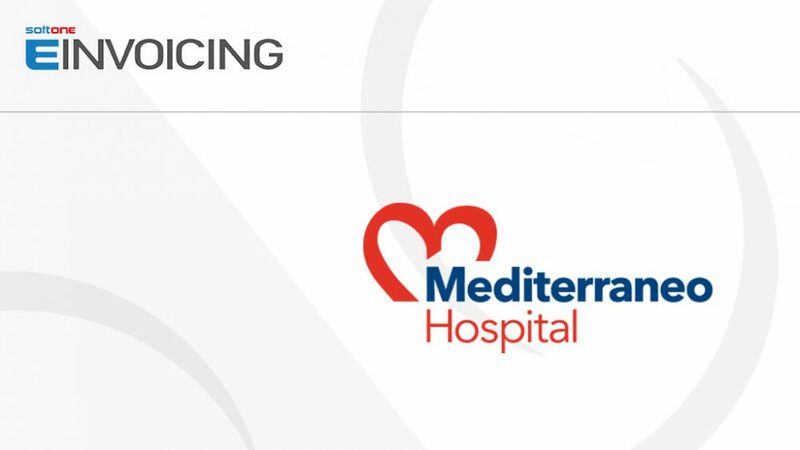 Mediteranneo Hospital, the medical center that implements the “boutique” approach and provides high quality personalized medical and nursing care certified under EN 15224, ISO 9001, ISO 22000 and TEMOS (for foreign patients), has selected SoftOne (member of Olympia Group of companies) and its contemporary cloud-based e-invoicing service. Requiring no additional infrastructure, ECOS E-Invoicing was easily integrated with Mediterraneo’s existing business software, leading to streamlined internal processes as well as to the digitization of a broad range of functions and the optimization of all services offered to customers, from day one. Certified under EN ISO 27001:2013, ECOS E-Invoicing guarantees maximum safety and reliability on processing patients’ personal data. 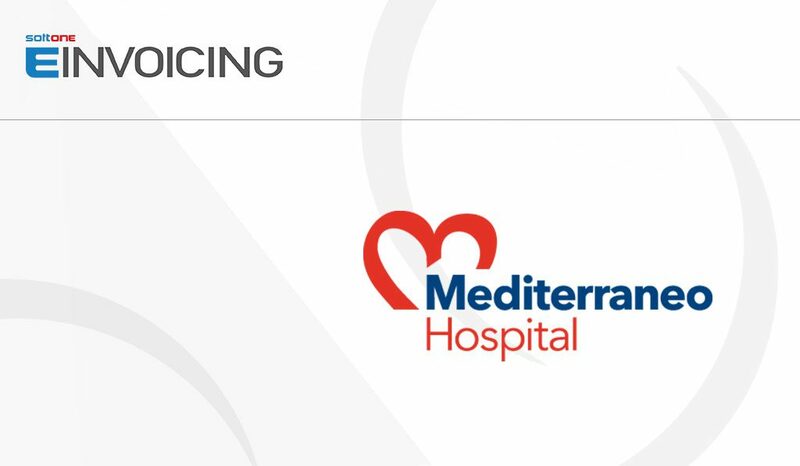 Operating on the Microsoft Azure cloud platform, ECOS E-Invoicing completely frees Mediterraneo’s accounting department from the time-consuming and costly processes of printing, enveloping, sending and archiving customer invoices, thus it enables them to save time and money and focus on improving patients’ care. Additionally, ECOS E-Invoicing provides easy access to all sent documents from anywhere, through any device, facilitating both hospital internal and tax authorities audit controls and eliminating any occurring errors.